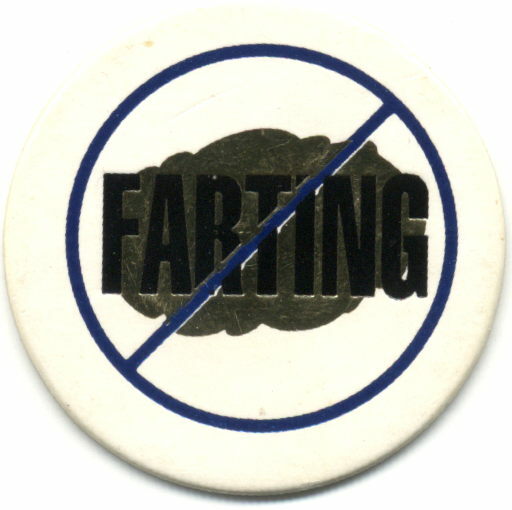 Thankfully, the pogger’s heavy anti-fart campaign blew over quickly. It just didn’t have enough gas behind it. The campaign went from loud and odiferous to silent and not deadly. They pointed fingers but no one dared pull them.